Let’s have a #healthy Halloween for a change! Tired of all the sugar rush this season? Here are healthy alternatives to try this Halloween. Cooking Light has always been a personal favorite site of mine. As their title goes, you know you’ll get healthy and light recipes. 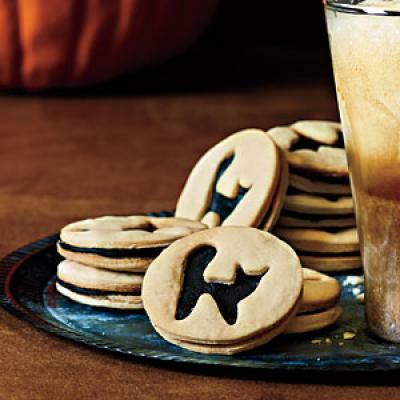 Here they share some of their favorite Fall recipes that are in keeping with the Halloween season. These all sound so yummy: chocolate spiderweb cookies, candied apples, spiced pumpkin biscuits, caramel apple pie and black cat sandwich cookies! Many more recipes to try that sound so sinful but promise not to crash your diet. So let’s have a healthy Halloween! No tricks here. Find sweet treats, fall menus, and kid-friendly snacks you can feel good about in this fun-filled recipe collection.